Make your tea time more and more happy. 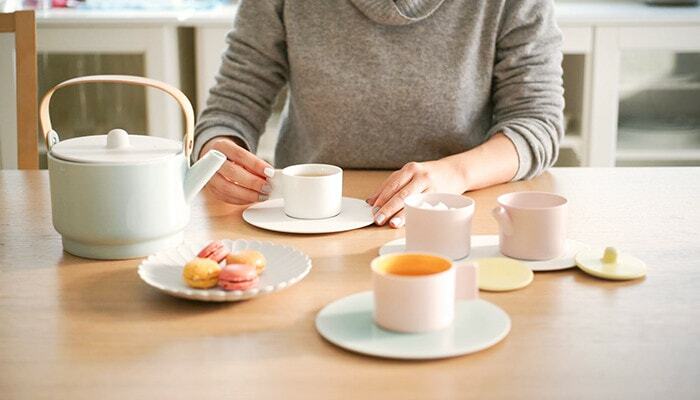 Cute tableware makes your tea time more pleasant. 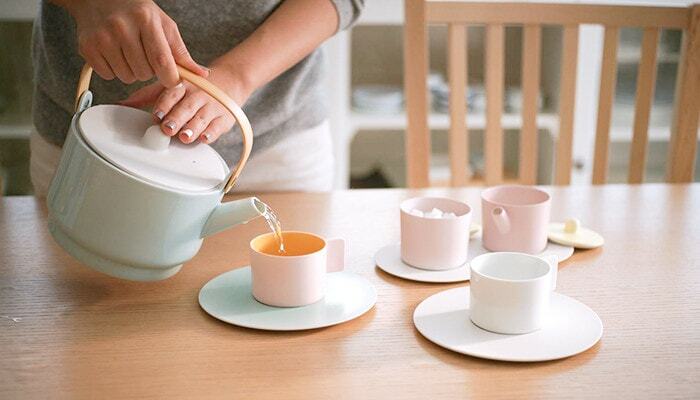 If you have colorful teapots and sugar and creamer sets like these, your table will become cuter and happier. In fact, these cute teapots, sugar and creamer sets are Arita porcelain. Can you believe it? 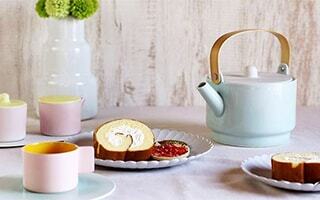 Here, let us introduce cute and modern teapots and sugar and creamer sets from 1616/aria porcelain. 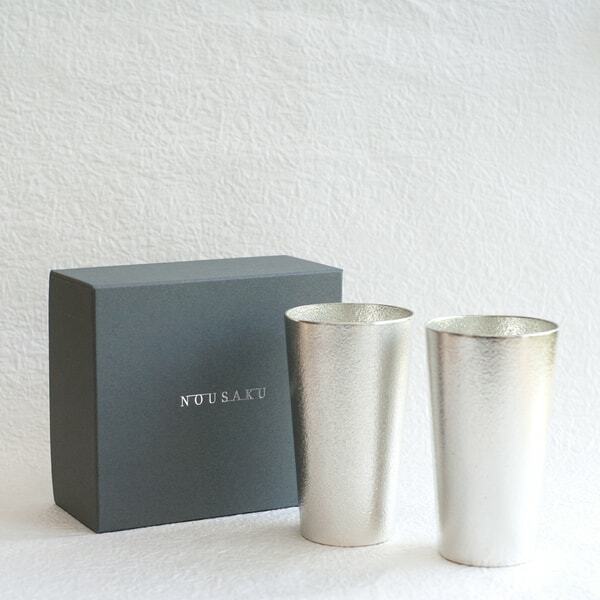 A brand of Arita porcelain 1616/arita japan produces modern tableware. 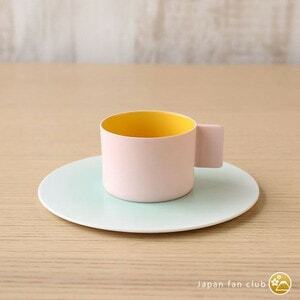 1616/arita japan is a brand of Arita porcelain established in 2012. 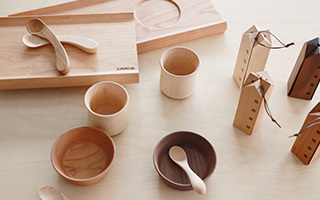 Momota Touen, a general trading company of Arita porcelain established this new brand. 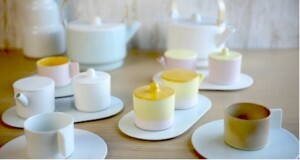 These modern teapots, sugar and creamer sets are the products of S&B “Colour Porcelain” series of 1616/arita japan. 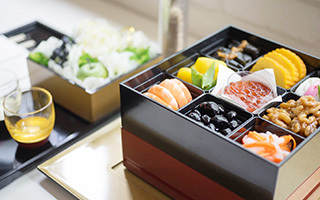 S&B Colour Porcelain series have won good reputation from Japanese interior shops, as well as the interior shops and restaurants around the world. 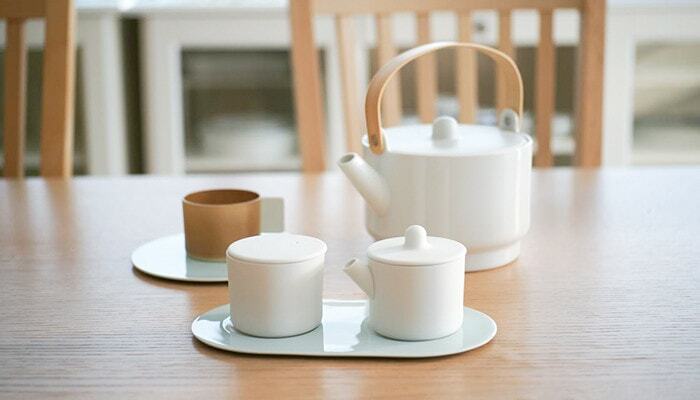 Modern teapots and sugar and creamer sets have novel design and gentle coloring of Arita porcelain. 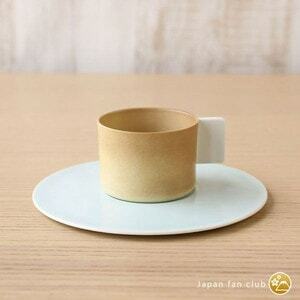 These tableware looks soft and delicate. However, the product is made of thin and tough porcelain. 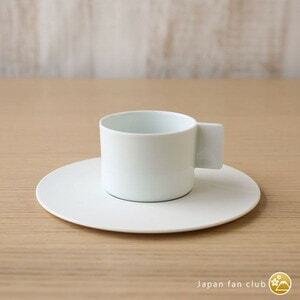 So, you can use this tableware daily. 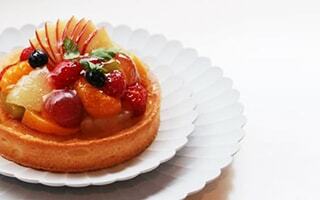 It is said that Arita porcelain is characterized by thinness, lightness, smooth surface, durability, and hard to absorb. 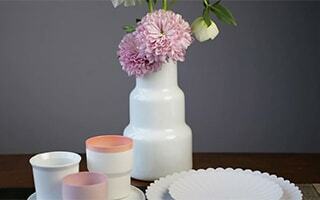 Among beautiful Arita porcelain its white porcelain has recognized as a suitable tableware since 17th century. S&B Colour Porcelain series is characterized by its unique colorings. 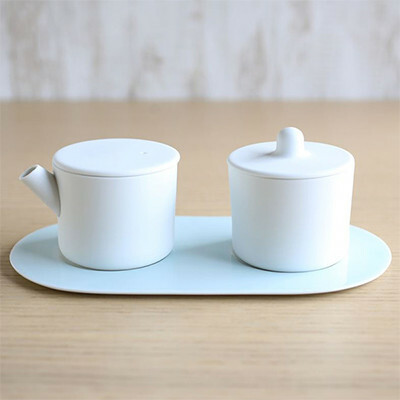 The Dutch designers Scholten and Baijings reinterpreted the traditional color of Arita porcelain. And they use the reinterpreted color to S&B Colour Porcelain series. 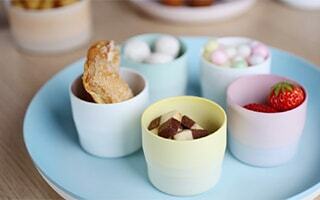 Modern designers discovered new possibility of Arita porcelain. The S&B “Colour Porcelain” series won the Best Tableware Awards in ELLE Décor International Design Awards in Milan in 2013. 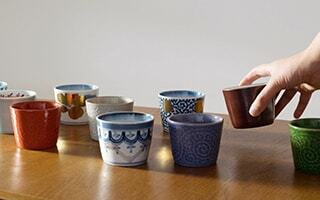 Now, the traditional skill of Arita porcelain has recognized in the world. Of course, beautiful Arita porcelain cannot be produced without traditional skills of craftsmen. 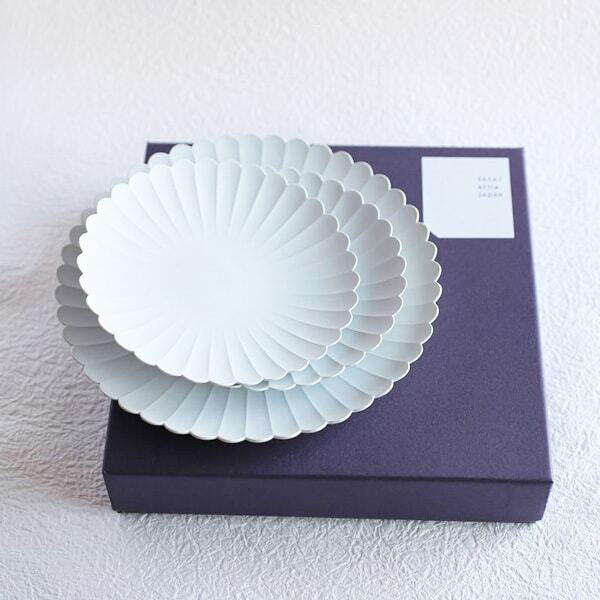 The traditional Japanese craftsmen of Arita porcelain produces the non-warped, thin, light and hard tableware. Inherited skill of Arita porcelain makes it possible. 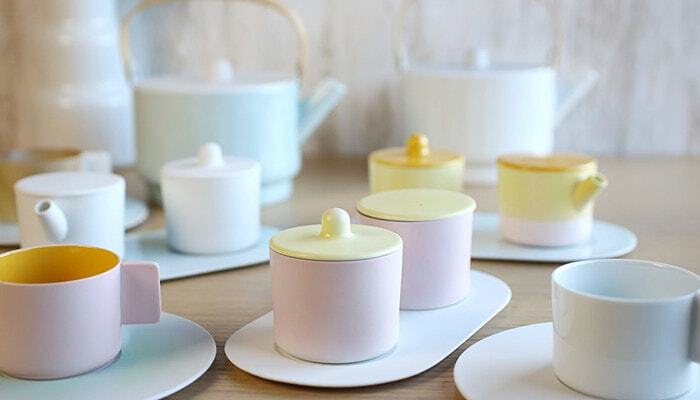 Cute pale and gentle glaze makes you feel Japanese breeze. 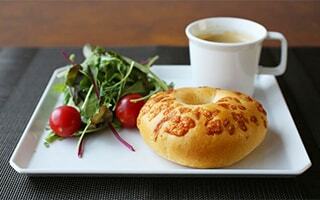 For example, light pink creamer is like a color of cherry blossoms in spring in Japan. 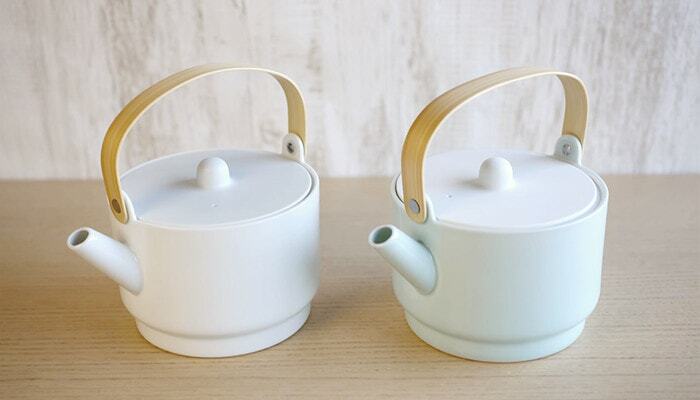 Light blue teapots make you feel the snow in winter. 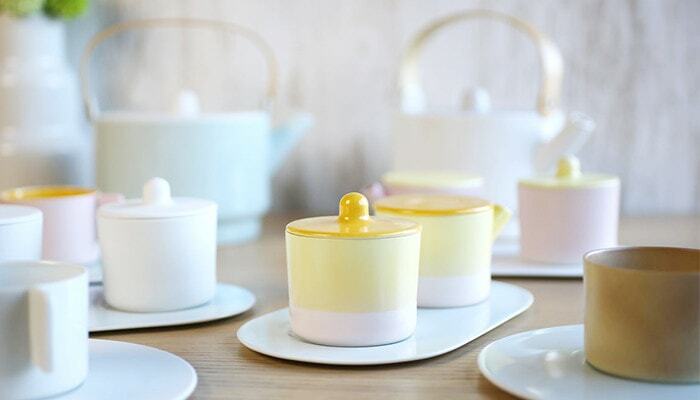 Cute yellow sugar pot is like a cheerful dandelion on a field in spring. 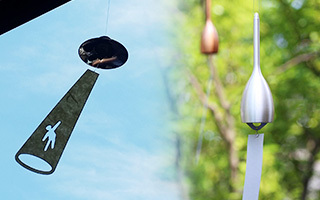 You can feel four seasons in Japan. 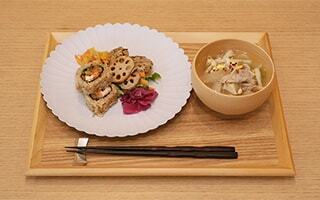 please feel Japanese seasons on your table with modern tableware. The traditional Japanese craftsmen of Arita porcelain use different coloring from usual Arita ware to express this unique color. The craftsmen use special glaze and air brush. The new coloring way can make it possible to produce unique cute pale color and texture. 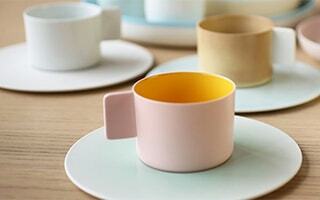 Novel idea of Dutch designers found a new cute color of Arita porcelain. 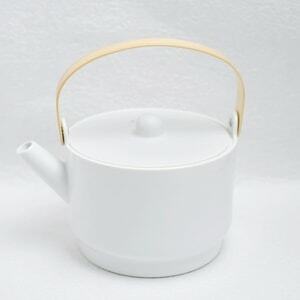 The detailed form teapots are a masterpiece of a fusion of Japanese Arita porcelain with bamboo handle. The bamboo is finished smoothly. You can feel unique texture of bamboo every time. The body has different texture inside and outside. The outside is mat, and inside is finished with glossy glaze. The modern teapots uses unique Arita porcelain glossy glaze inside instead of outside. 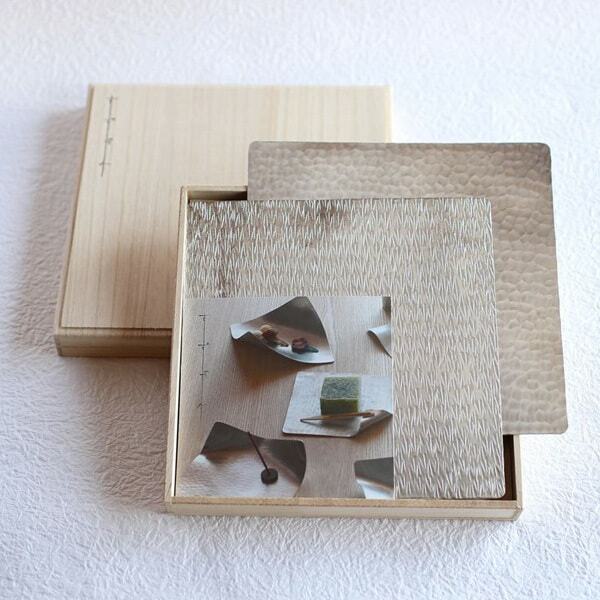 Therefore, the teapots can fit various types of table. In addition, the glossy glaze makes it easier to care the inside of the teapots. These Japanese Arita porcelain teapots can contain more than its looking. 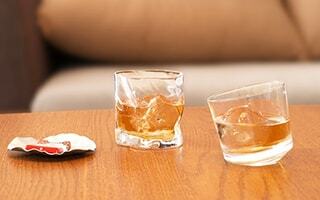 You can pour more than 1L inside. If you pour some teas into the coffee cups of S&B series, you can make about 12 cups of tea. Usual mugs can contain about 200ml. So, you can make 5 cups of tea. The spout of modern teapots is wide so it is easy to pour. 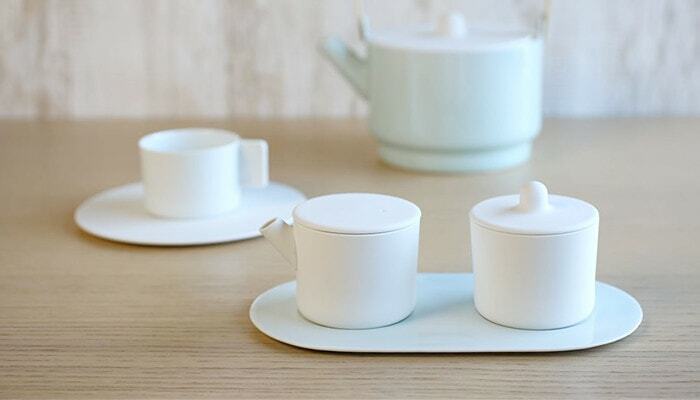 In addition, Arita porcelain teapots has high thermal conductivity. 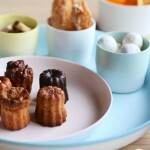 Large size cute pot is very useful when you have a party, or enjoy tea time for a long time. Although the teapots can contain large amount, the lightness and the form of handle makes it easier to handle it. 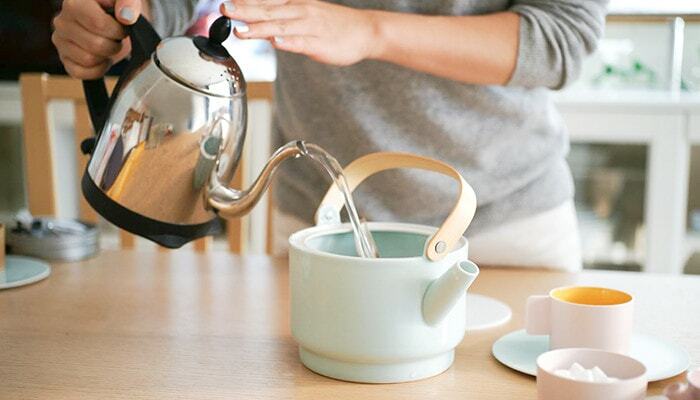 The modern Arita porcelain teapots does not have tea strainer. 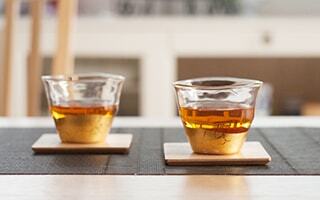 If you enjoy Japanese green tea or black tea, we recommend you to use tea strainer with the teapots. 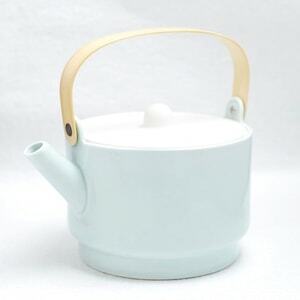 We offer two colors of teapots, light blue and white. Both colors are gentle, so the teapots fit various types of rooms. The gentle presence gives a modernity into your room. The handle is fixed to the body of modern teapots with flathead screw. You can lay the handle down at the level of lid. Even surface teapots are hard to be chipped if you care about the spout. Please note that you cannot wash the teapots in a dishwasher since the handle is made of bamboo. You cannot boil water with the modern teapots by direct flame. 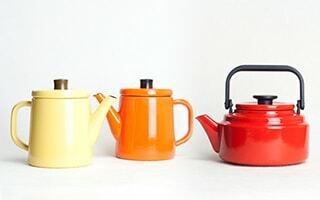 But, you can use these modern teapots to make some tea, coffee, or make cold tea by refrigerate the teapots. 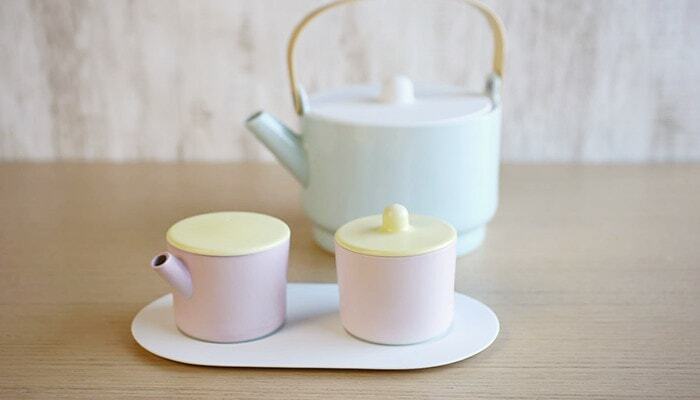 Please find your original use of this cute and modern teapots. Love the teapots regardless of seasons. 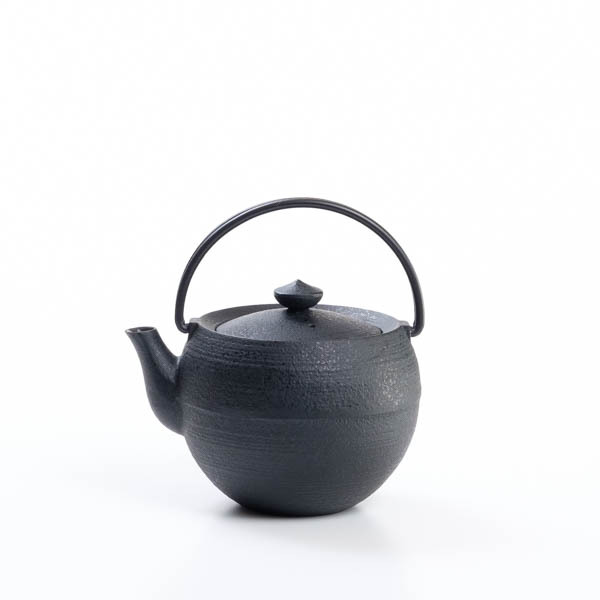 If you are looking for stylish teapots, Japan Design Store offers some more items. 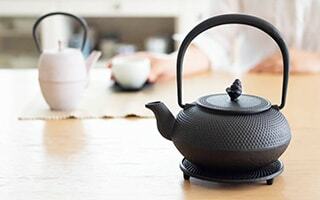 In addition to Arita porcelain teapots from 1616/arita japan, natural teapots of “Moderato series” from ceramic japan, smart cast iron teapot from Chushin Kobo, and flat teapots and dobin of SUI series from 224 porcelain. You can find your favorite one from various material teapots. 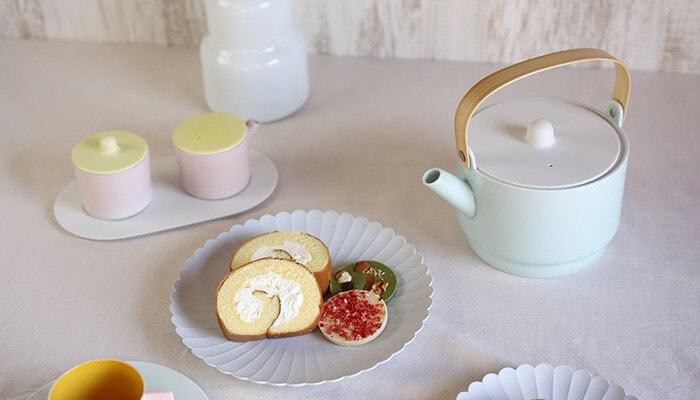 Make a cute table coordinate with cute teapots and these modern sugar and creamer sets of 1616/arita japan. 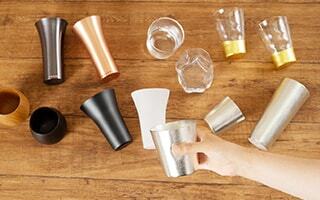 As same as the cups of S&B series, these modern sugar and creamer sets has round form. The lid is also round form. It is like a hat on the pot. 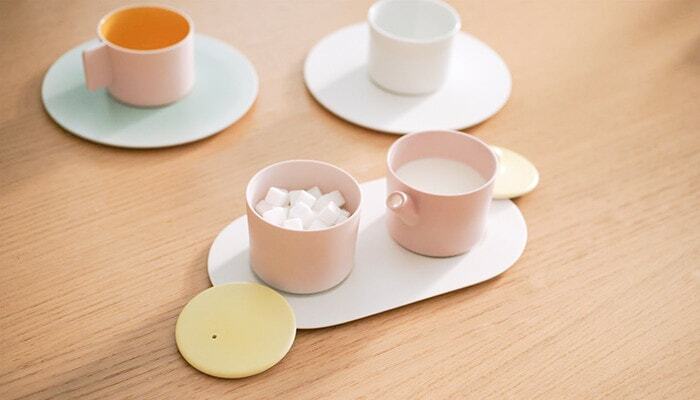 A tray of Arita porcelain with hollows is set with sugar and creamer sets. 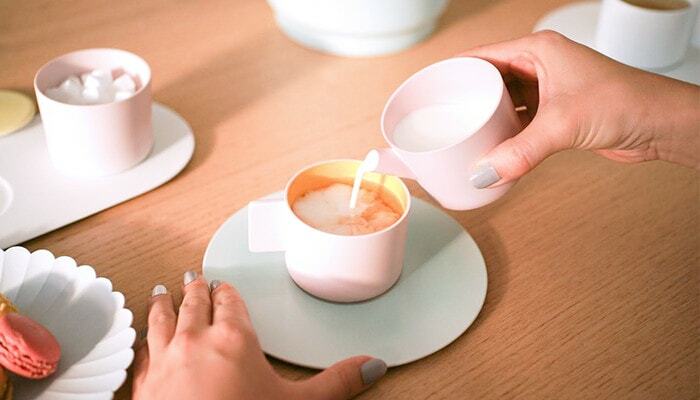 Therefore, you can put the sugar and creamer sets stable. We offer three colors of sugar and creamer sets of 1616/arita japan. The lid is light yellow and the pot is light pink. The bottom of the pot is white. You can enjoy a cute pot. The lid is yellow, and the pot is two-tone of light yellow and light pink. Gentle yellow color pot is like a sweet. In the picture, depends on the monitors or light condition, you may see that the lower part of the yellow pots are white. 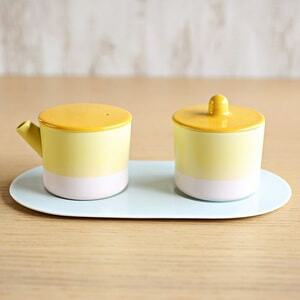 However, the lower part of the yellow sugar and creamer set are light pink color. The color is just like the cute light pink color of light pink sugar and creamer set. The lid and the pot is beautiful white of Japanese Arita porcelain. The surface has mat texture. The texture is as same as the teapots, so please enjoy a table coordinate with modern teapots and sugar and creamer sets. 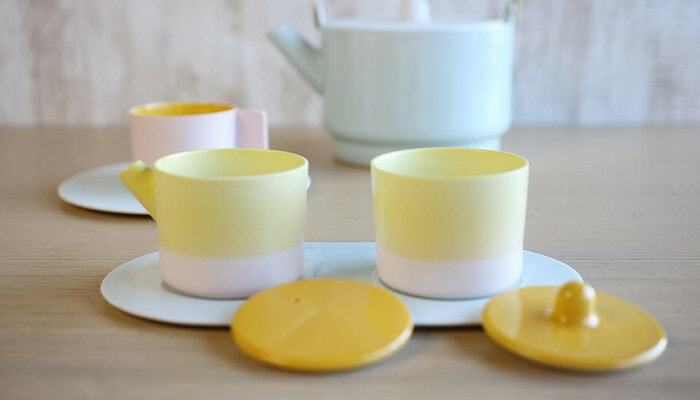 The combination of the colors of the sugar and creamer sets is original. You can see the color of sugar and creamer sets in other S&B series of 1616/arita japan. 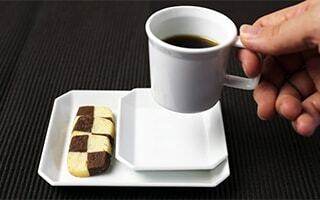 However, this cute modern combination is the original of sugar and creamer sets. 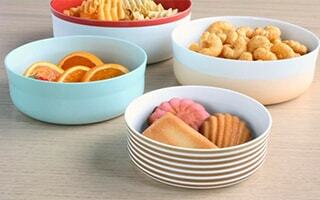 Please enjoy color coordinate with other tableware of S&B series. 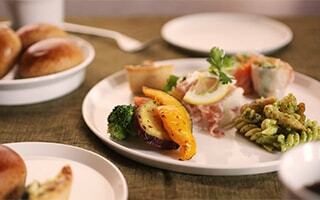 Same tone color tableware is easy to coordinate. 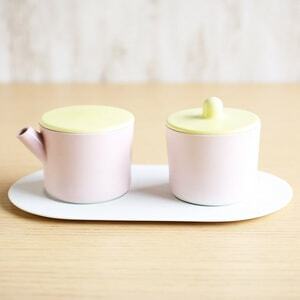 The sugar and creamer sets pursue not only the cute design and colorful glaze, but also the usability. 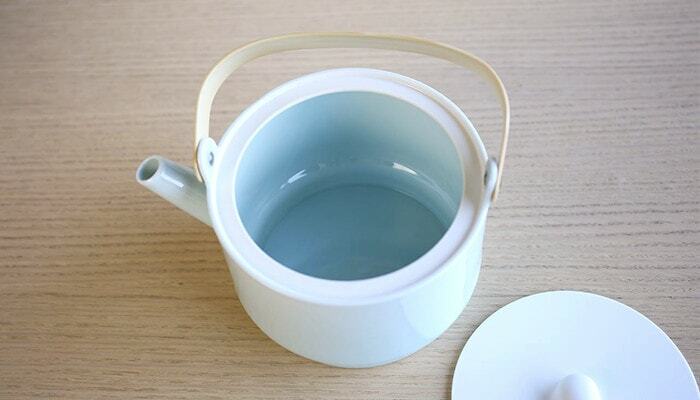 The milk pot has slim spout so that you can easily control the amount, and it is hard to drip. The form of cute sugar and creamer sets is easy to handle with one hand. You can pour milk by tilting the pot slightly. For having more pleasant teatime, let’s use modern sugar and creamer sets of Japanese Arita porcelain instead of pouring milk directly from the milk bottle, or using stick sugar. 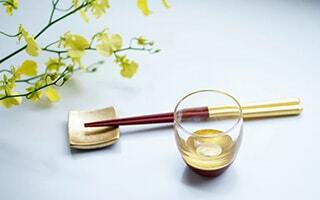 Tableware of 1616/arita japan produces elegant teatime. The modern colorful tableware color your table. 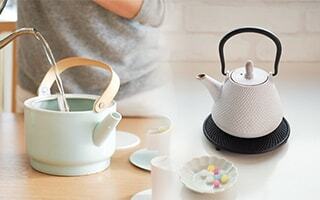 Unique design teapots, sugar and creamer sets are suitable present for tea lovers. Colour Porcelain series is simple and modern. 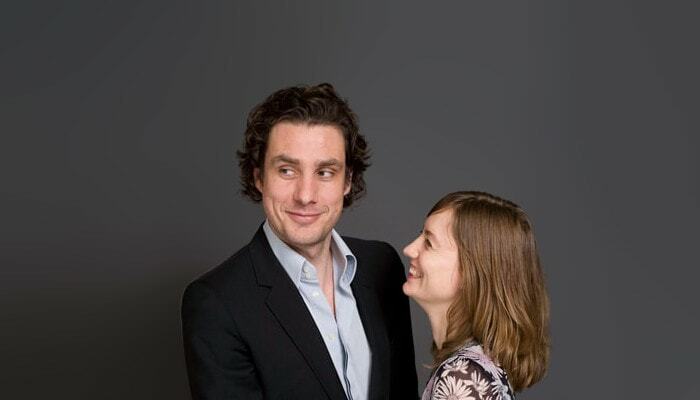 Also, cute and easy to use. Similar shade pale color, but the color combination is different. We wish you have a more pleasant tea time with modern teapots, sugar and creamer sets of 1616/arita japan. * You can use these products in microwave oven and dishwasher. Mr. Momota, the representative of 1616/arita japan visited our shop! 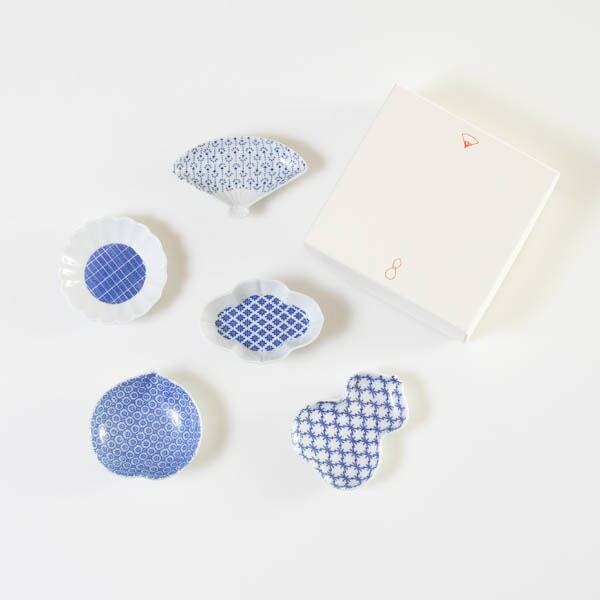 Specially featured by the TV program of NHK "Ohayo Nippon"
Arita porcelain of 1616/arita japan get popularity in Holland!